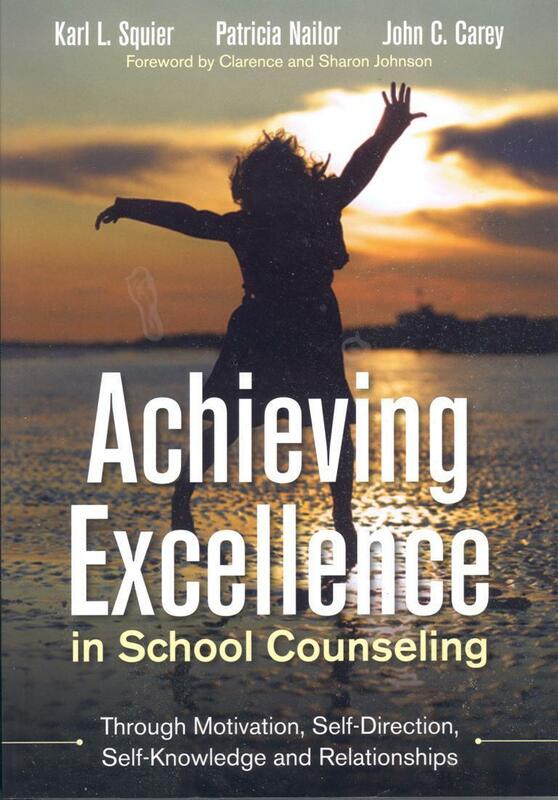 Our book provides the research-base and conceptual foundation for a Construct-Based Approach (CBA) to implementing comprehensive school counseling programs. This product contains 61 Microsoft Office-based Tools on a Flash Drive. It is a starter kit of structured processes, clearly-defined protocols and easy-to-use tools for designing and delivering a comprehensive CBA school counseling program. A link to a two-page summary of the tools and the results you can expect to achieve by using them (CBA Toolkit in a Nutshell) is provided below the image. The Book and Toolkit are available at Corwin.com and Amazon.com. 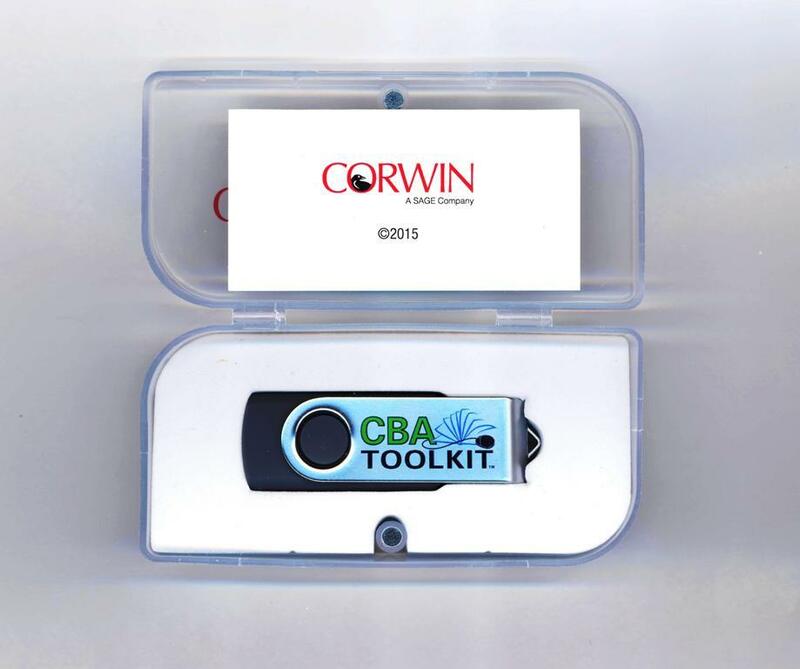 CBA Construct-Based Approach (CBA) Toolkit on a Flash Drive (Corwin, 2015).